Padded noseband with three lightweight D-rings. 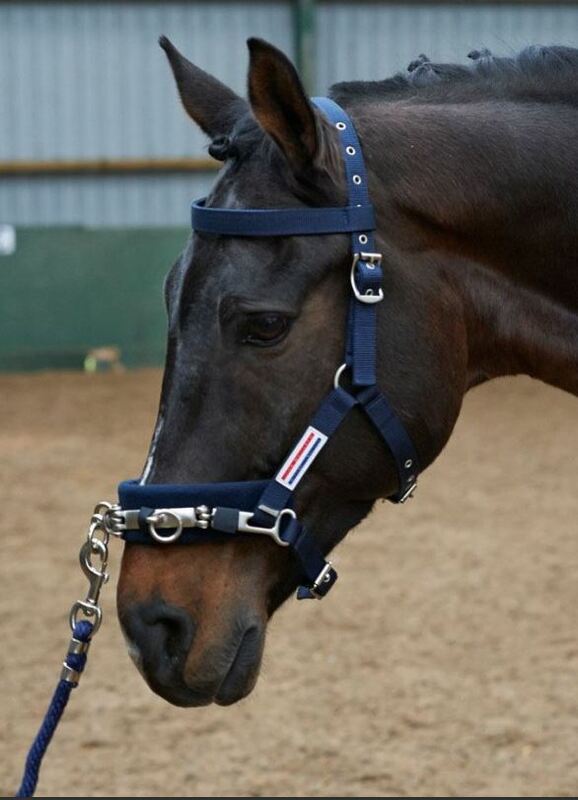 Fully adjustable at three points, with a browband to reduce movement when lunging. With brushed silver hardware and rubber branded badge on the cheekpiece. There are currently no questions for Whitaker Lunge Cavesson - be the first to ask one!